Nicole D. Prysby Attorney - Nicole D. Prysby Biography | National Legal Research Group, Inc.
B.A. (with highest honors), University of North Carolina at Chapel Hill, 1992. J.D. (with honors), University of North Carolina at Chapel Hill School of Law, 1995. 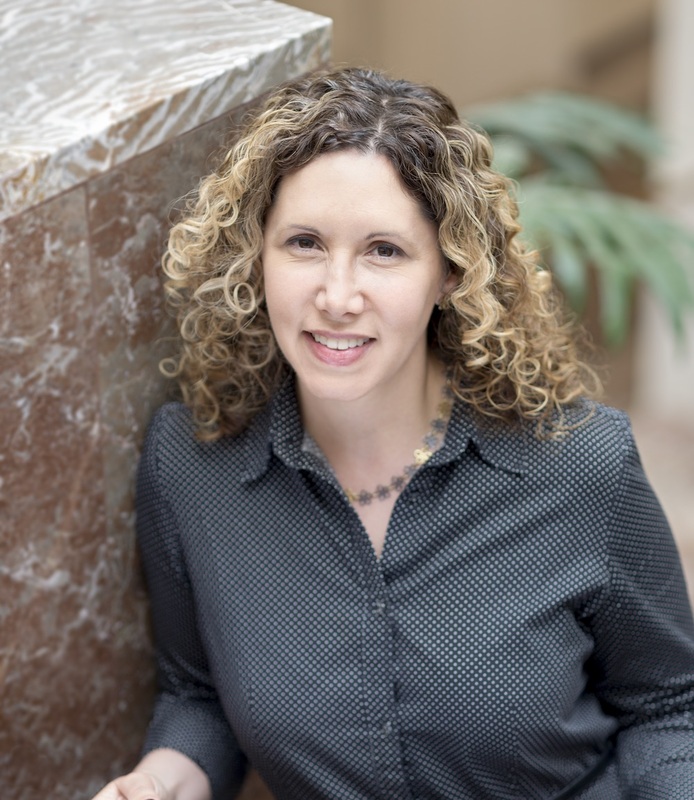 With National Legal Research Group, Nicole has served as a research attorney in several areas, including Public Law, Family Law, and Environmental Law. Her Public Law work includes employment, civil rights, and Constitutional law. Her family law work has included the areas of child custody, division and valuation of marital property, construction of marital agreements, child custody, and alimony. She has co-authored several publications, including “Electronic Mail, Employee Privacy, and the Workplace,” Internet and Intranet Security Management: Risks and Solutions, edited by Lech Janczewski (Idea Group Publishers 2000) (coauthored with Charles Prysby); and “Electronic Mail in the Public Workplace: Issues of Privacy and Public Disclosure,” Public Information Technology and Management Issues, edited by G. David Garson (Idea Group Publishers 2003) (coauthored with Charles Prysby). She has also served as contributing author or provided research and writing support for a number of publications including Defense of Equal Employment Claims (Thomson Reuters 1998), and The ERISA Law Answer Book (7th Ed. 2010) (Aspen Publications), State by State Guide to Managed Care Law (Wolters Kluwer 2000), RCRA Regulations and Keyword Index (Wolters Kluwer 2014), and Securities Litigation Under the PSLRA (Wolters Kluwer 2015). Prior to working with NLRG, she worked as a consultant, assisting U.S. EPA with regulatory support and implementation for clean air programs. Outside of the office, Nicole enjoys travel, baking, and cheering for the UNC Tarheels.